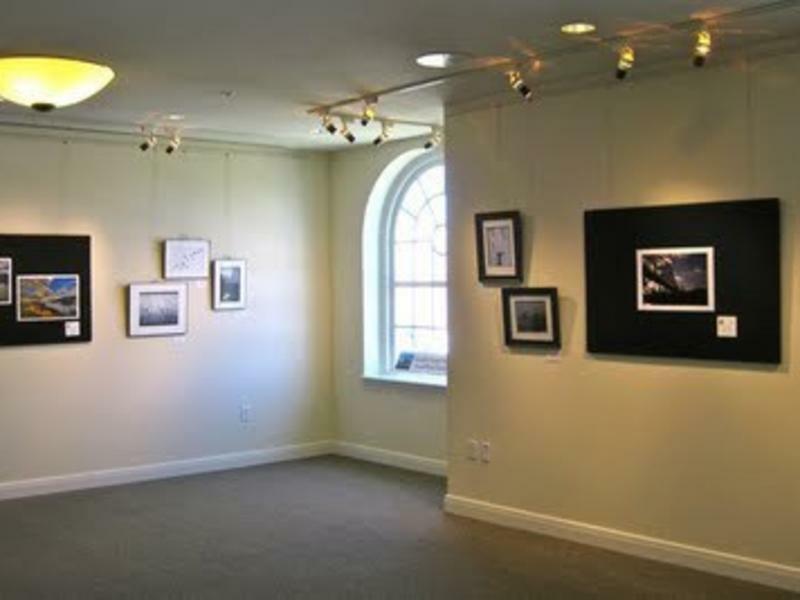 The Second Story Gallery is a nonprofit art gallery located upstairs at the Camas Public Library. 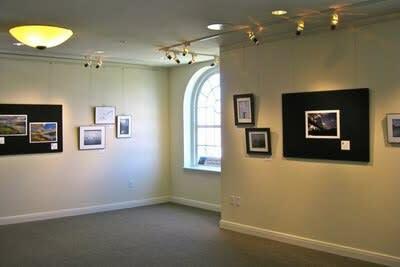 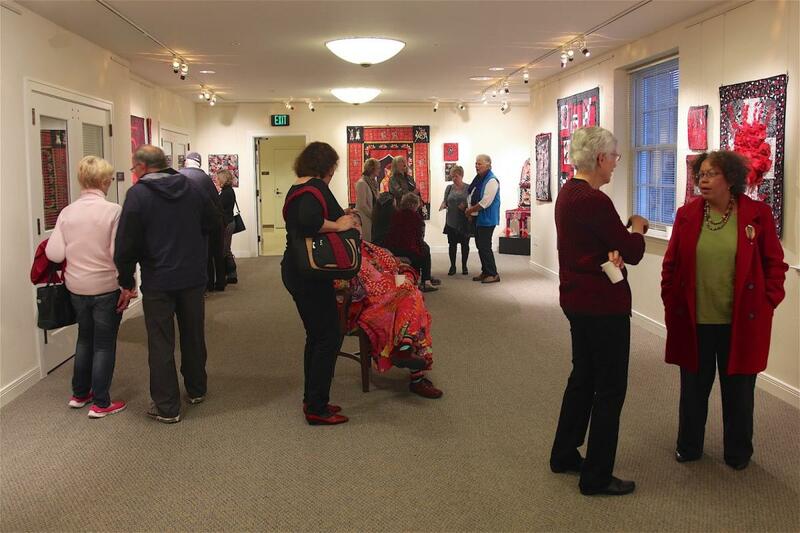 The Gallery was launched in the early 80s and is run by the Second Story Gallery Society, a volunteer organization. 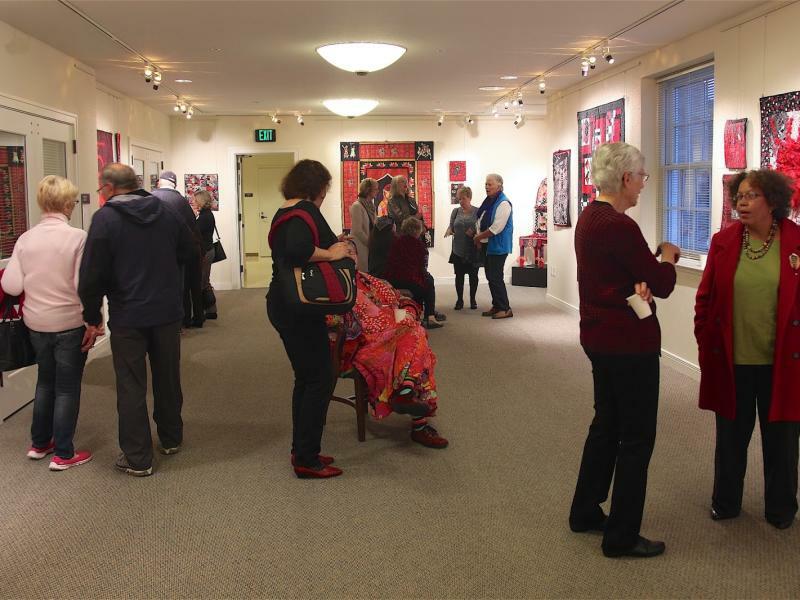 The focus of the Second Story Gallery Society is to engage the community in the development and appreciation of the visual arts.